AdFly is a URL shortener where users get paid for shrinking their URLs/Links. 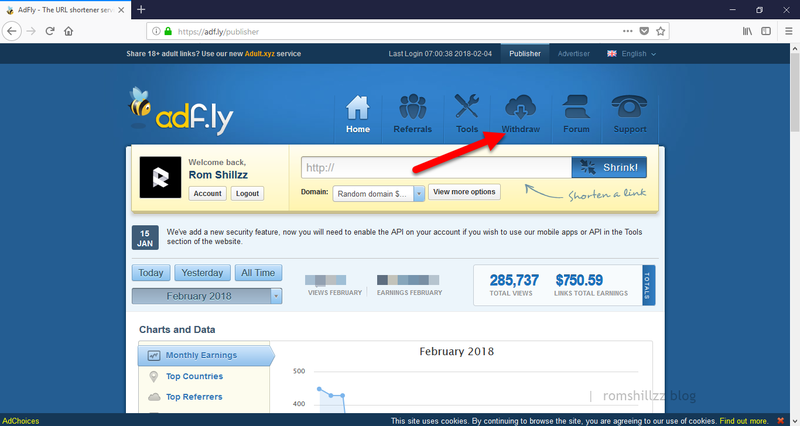 If would like to make money with your links (Facebook, Twitter, Instagram, Download links or any other link) then Sign up for Adfly. Now, if your AdFly earnings have reached a minimum cashout limit, you can request for daily payment. This minimum cashout limit varies, depending on your payment processor. 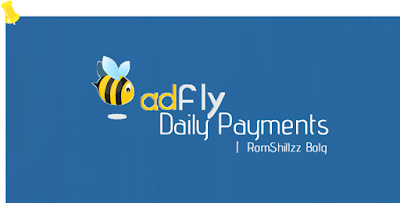 So on this post, I will show you on How To Request for Daily Payment on AdFly. Step 1: Login to your AdFly Account. Step 2: Click on Withdraw (https://adf.ly/account/withdraw). Step 3: On the withdrawal page, scroll down to Daily Payments and click on the Request Payment button (https://adf.ly/account/instantpay). Now, a payment verification mail will be sent to your email to Load Payment, and select how you want to load the payment. (Immediate load or Standard load). [*] Payment Loading: Payoneer charges $5 for an immediate load (if you select immediate load, your funds will be received instantly) and $2 for a standard load (if you select standard load, your funds will be received in 2 business days). [*] Cashout limit: Payoneer currently has a minimum withdrawal of $10. You can only request for daily payment when your cashout limit reaches $10. 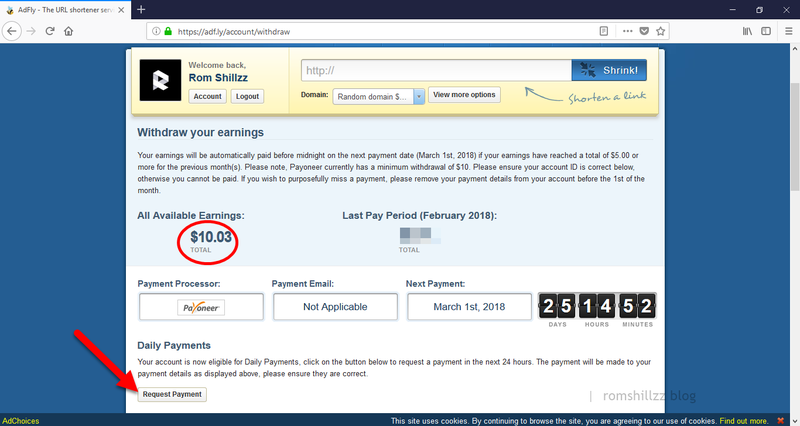 If your earnings are not up to $10, you can't request/receive daily payments via Payoneer. Cheers, and don't forget to spend wisely!